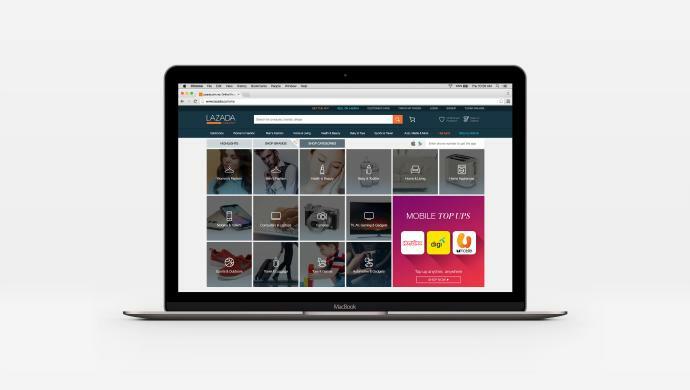 Southeast Asia’s e-commerce leader Lazada, in partnership with fintech startup Finaxar, has launched online financing for its sellers in Singapore. An automated credit financing solution, this enables merchants to access working capital finance flexibly, according to a press statement. This credit line, integrated with Lazada’s marketplace platform, allows sellers to directly access working capital using a fully automated online application process, with credit approval in a short time. Developed by Finaxar, the solution utilises a variety of data sources to algorithmically arrive at decisions to fund an online merchant. Its algorithm uses adaptive reasoning models and business graphs to underwrite online merchants based on their cash-flow data such as orders and transactions. This allows sellers to grow their businesses in various ways, including procuring inventory, increasing customer support and boosting general business expansion. “In our experience, SMEs find it difficult to secure credit from traditional lenders such as banks, especially SMEs that do business online. They can’t find suitable credit products that work best for them,” said Finaxar Co-founder Vihang Patel. “Even if they’re fortunate enough to secure financing, the options available to SMEs today are extremely limited. Our mission is to bring a full suite of products into the market to serve SMEs’ every financing need,” added Finaxar’s Co-founder Dr. Tan Sian Wee. According to a 2015 study done by VISA and Deloitte, 40 per cent of small businesses in Singapore have no access to bank loan financing, despite their contributing 47 per cent to Singapore’s Gross Domestic Product (GDP). Finaxar provides innovative, data-driven credit solutions tailored to SMEs in Southeast Asia. Finaxar is backed by Monk’s Hill Ventures, 500 Startups, alternative asset funds and leading family offices from Singapore, the US and Europe. Launched in 2012, Lazada is present in Indonesia, Malaysia, the Philippines, Singapore, Thailand and Vietnam. The firm helps more than 145,000 local and international sellers as well as 3,000 brands serving the 560 million consumers in the region through its marketplace platform. The post Lazada to offer online financing for its sellers in Singapore appeared first on e27.